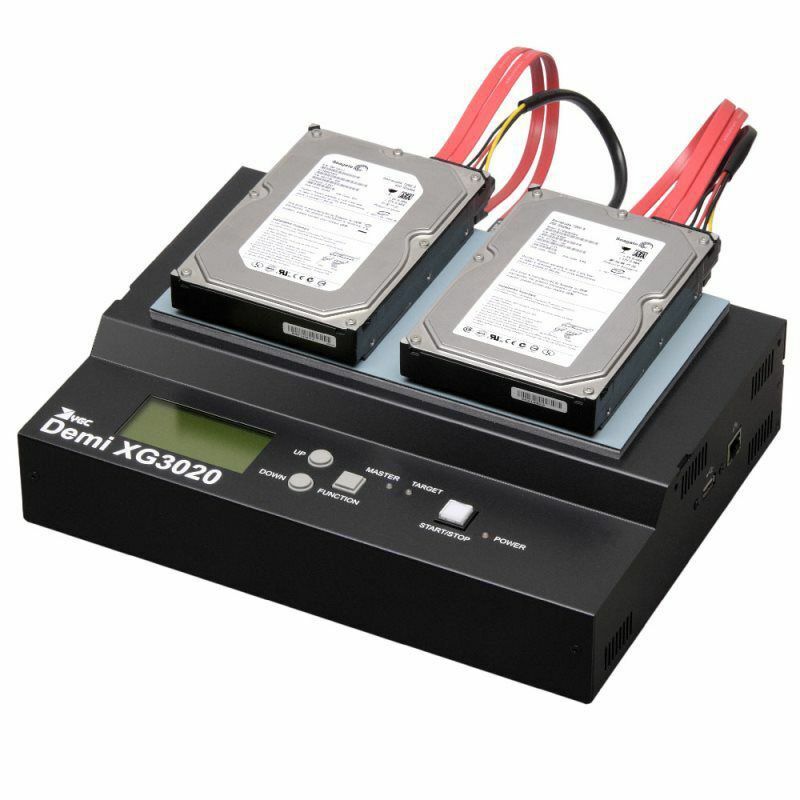 ITS series is a professional SAS/SATA HDD duplicator, specially designed for high volume duplication. Equipped with U-Reach ‘s unique multitasking technology. 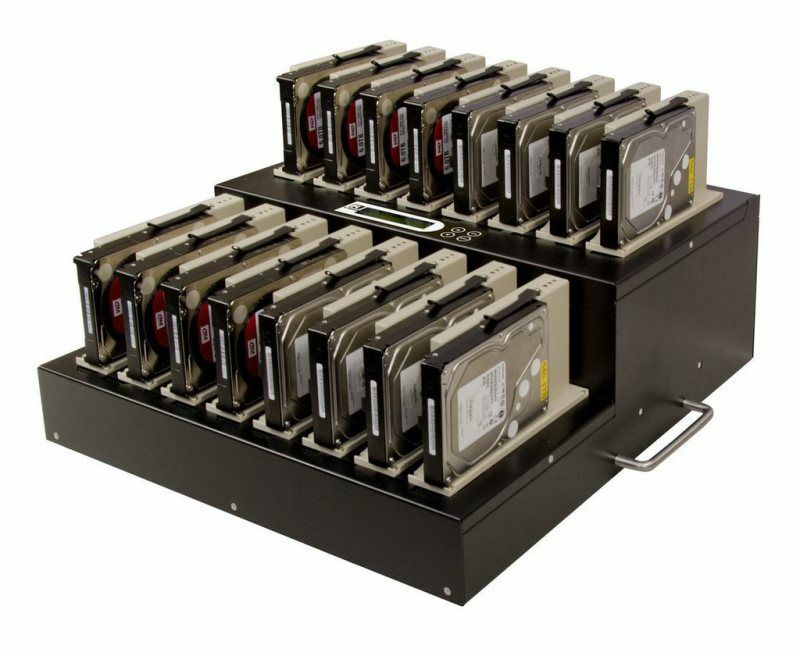 the ITS series Hard Drive duplicator can simultaneously copy 15 HDD targets and with a high transfer speed up to 18 GB per minute. We guarantee highest productivity without speed degradation, even when the number of targets increase. 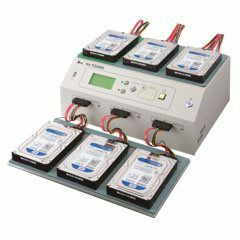 The ITS series SAS/SATA Hard Drive duplicator provides four copy modes: quick copy, all partitions copy, percentage copy and whole HDD copy that all meet different duplication task requirements. NTFS, Linux (Ext2/Ext3/Ext4), FAT/FAT32 and Mac (HFS, HFSX, HFS+) are supported formats with quick copy. Quick copy mode copies data and skips blank area; this mode enhances copy speed. In addition, the ITS series SAS/SATA Hard Drive duplicator is equipped with different levels of secure erase functions, Quick Erase, Full Erase, DoD 5220 Erase government standards and Secure Erase which can fulfill different levels of HDD wiping security. 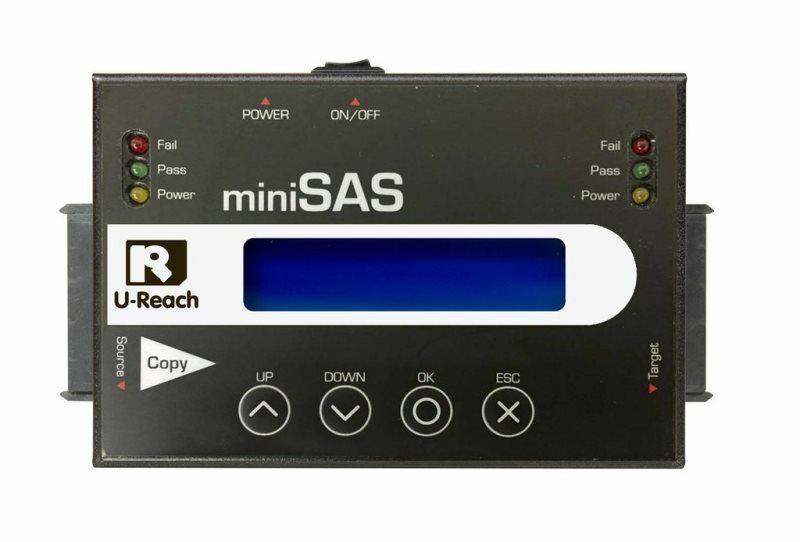 U-Reach SAS/SATA HDD duplicator copies at 18GB/min. on all HDDs simultaneously, without any speed degradation as number of targets increase. This duplicator is great for HDD/PC/NB manufacturers. The ITS series HDD duplicator offers 4 ways of erase. 3.DoD Erase: Complies with U.S. Department of Defense erasure standards. 4.Secure erase: A National Institute of Standards and Technology 800-88 accepted technique for properly purging hard drives. 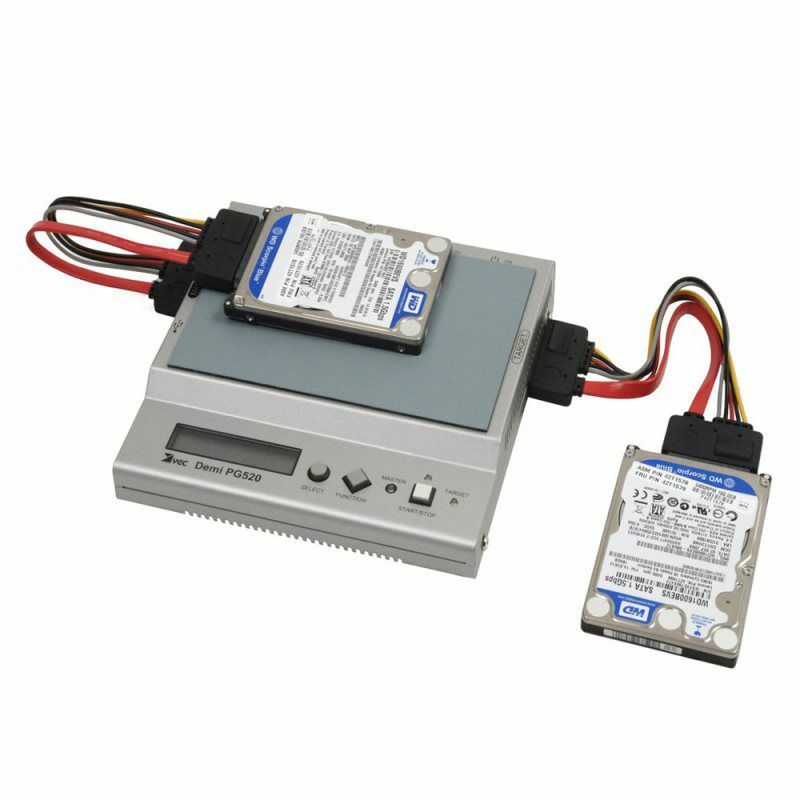 This method is supported by almost all modern SATA HDD. 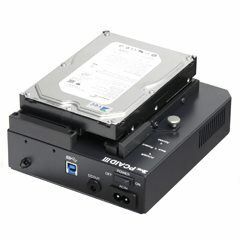 ◎ Supports Advanced format HDD, Up to 9TB device. 3. Slow R/W speed HDD detection: lagging HDD can be easily sorted because user can see the duplication speed of every port in "Event Log"
◎ Records operation time, each port’s process details, HDD’s model, capacity, S/N, result (pass, fail).